Famous chicken salad made with all white breast meat. 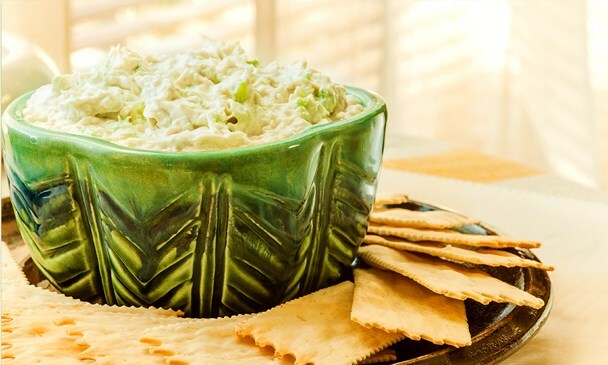 At Five Points Deli we use only white breast meat, fresh celery and the highest quality mayonnaise to create a simple, southern, homemade grade chicken salad that actually tastes like chicken! Our Famous Chicken Salad is super flavorful “as is,” but you can also add some of your favorite ingredients such as grapes, pecans, etc. and make it your own. Five Points Deli Chicken Salad is always welcome at potlucks, picnics, tailgates, parties…any time you want to bring the best! 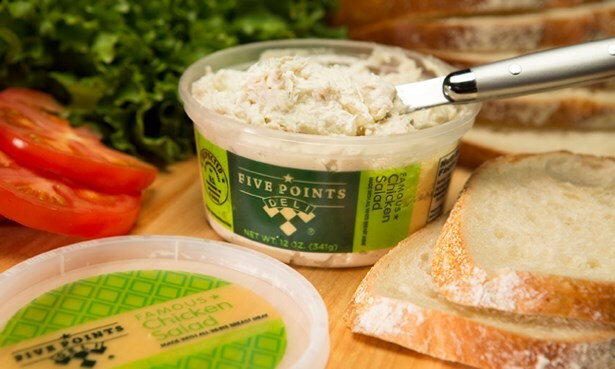 If you'd like Five Points Deli at your store, download our information packet and bring it to your local grocer. Five Points Deli began in 1985 as a deli in the historical Five Points area in Athens, Georgia. Our deli aimed to serve delicious lunchtime meals to university students, staff and local professionals, as well provide meaningful employment to persons with disabilities. Our deli store was recognized by many organizations, including the Georgia Rehabilitation Association Employer of the Year award in 2004, until it closed it's doors in 2010. 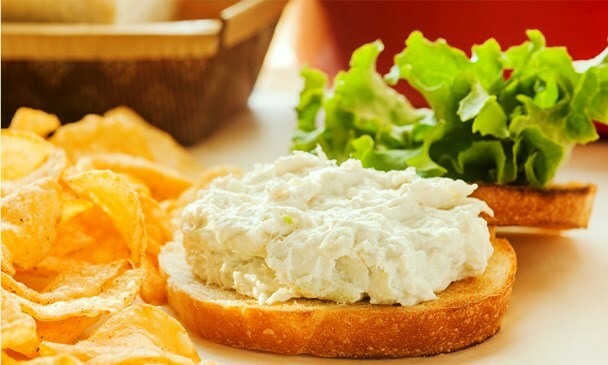 Now the Five Points Deli focuses solely on our signature item, the famous chicken salad. 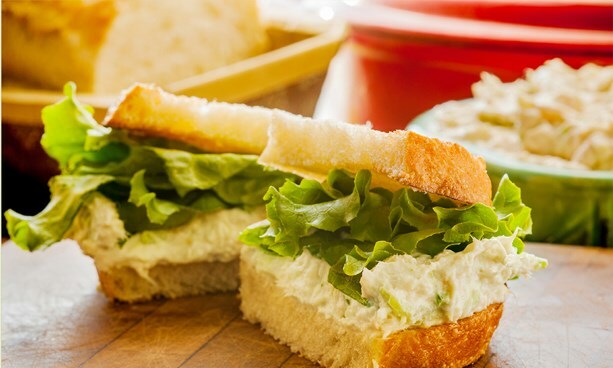 We deliver our famous chicken salad to local grocery stores in Georgia, South Carolina, and Alabama to continue providing our delicious recipe to customers. 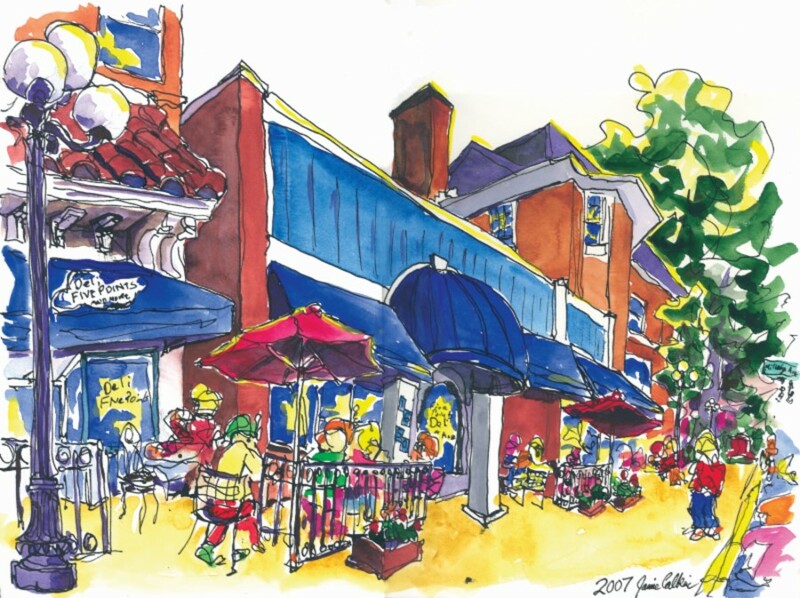 Over 25 years the Five Points Deli averaged sales of over 50 pounds of chicken salad per business day. 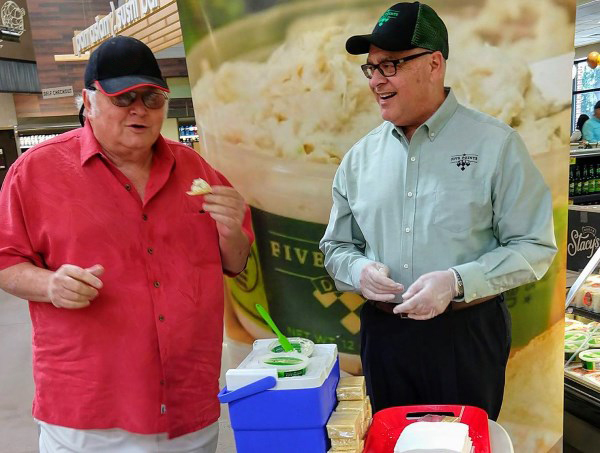 Since launching Five Points Deli Famous Chicken Salad it has been sampled on hundreds of grocery sales floor. 60-70% of tastings result in a sale on the spot! Follow us to stay up to date on new flavors and more exciting news! Winner of 8 consecutive Readers’ Choice awards for Best Deli. Five Points Deli won Best Deli 2003 through 2010. Five Points Deli. © 2019 All Rights Reserved.